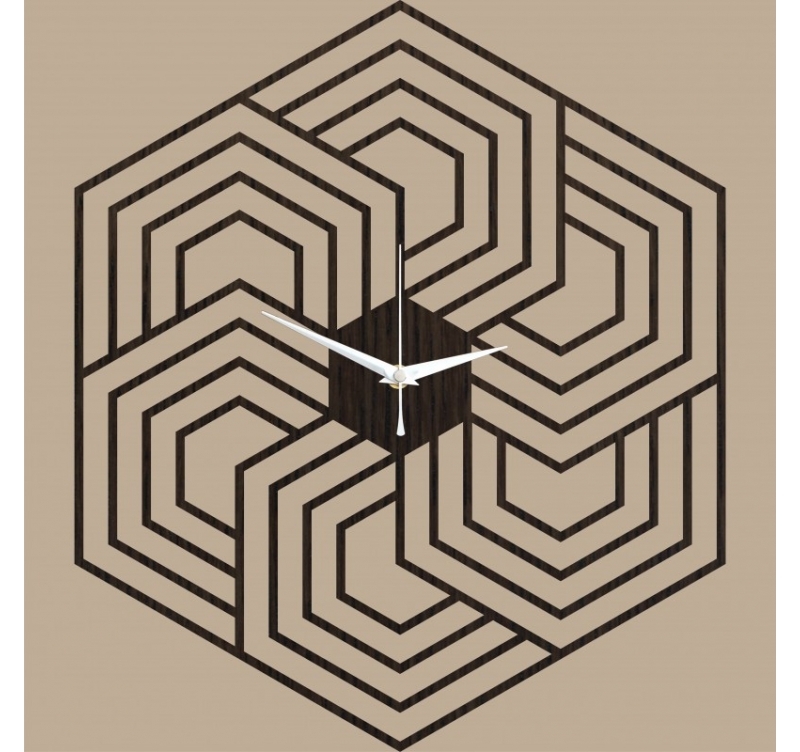 An ultra original hexagon design for this trendy clock ! This wall clock is made entirely of wood by our artists. Worldwide shipping for this decorative clock. A multitude of hexes, that's what awaits you with this designer wall clock ! 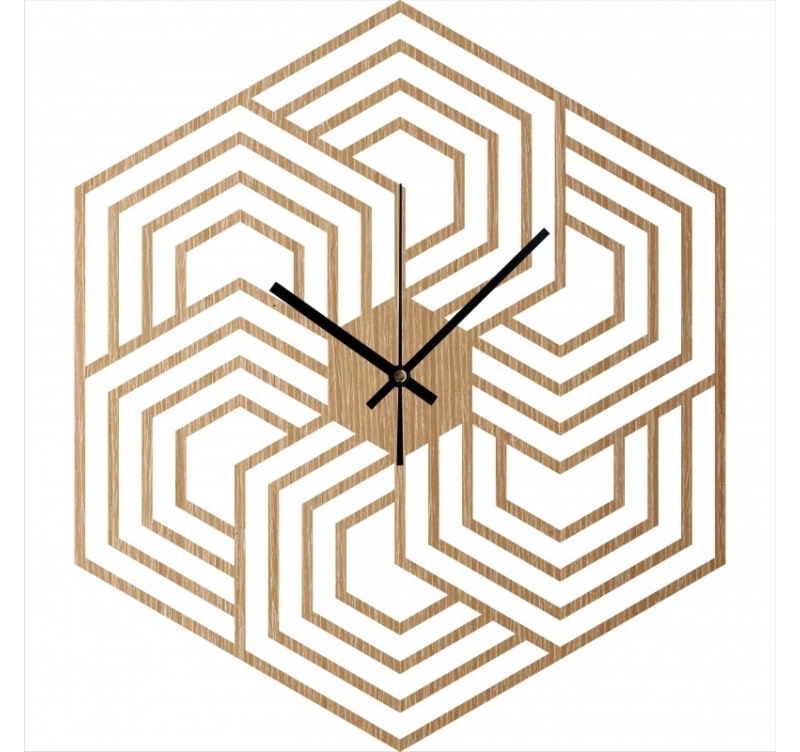 In a very geometric style, this all-wood decorative clock will allow you to complete an interior decoration scheme for your enjoyment. Available in several colors, the natural look of this material will be perfect for modern living rooms as well as contemporary kitchens ! 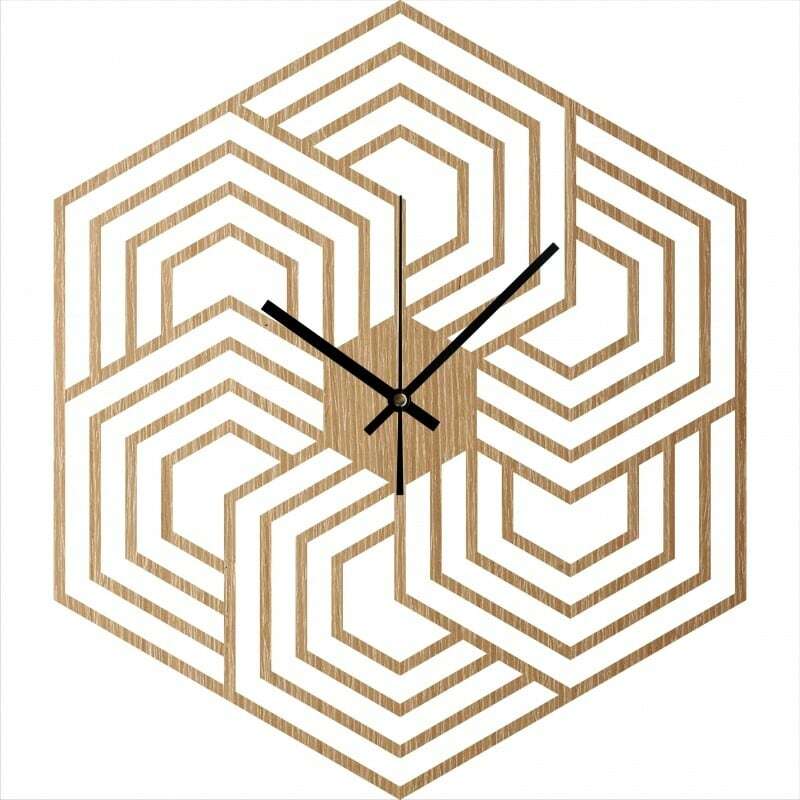 You can decorate this wall clock with wooden decorations or our metal posters that will bring a real added value to your room! This deco clock only works with an AA type battery (not included). Each design is original because of their construction from natural wood panel. The vein of the material is therefore made individually on each of the products in our wall clock collection.